At North London Plumber (Plumbing, Heating, Drianage) we pride ourselves on an efficient and friendly service, and strive to achieve 100% customer satisfaction. 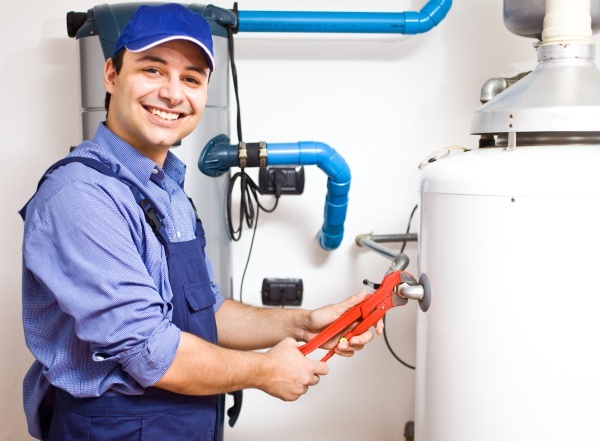 We have the knowledge and experience to provide a comprehensive Heating, Plumbing & Drainage Service. If you are looking for plumbing services in your area, then North London Plumber are here to help! Whether you would like a free quotation or just need a reliable plumber to carry out an installation, to upgrade your pumbing or to fix a leak, please contact us for more details. As someone who has lived in the area for many years, I consider myself very much your local plumber. It is my aim to reliably provide my customers with the highest possible levels of customer care, honesty, integrity and workmanship at sensible prices. I am CRB Police checked. I am happy to undertake work within North London, Enfield, Barnet and srounding areas and am happy to provide free quotes and estimates as well as being available for helpful advice. North London Plumber has been established 15 Years. We specialise in providing a variety of plumbing and heating services including shower & tap repair, central heating installations, cylinders eplaced, drains unblocked and all other types of plumbing related work. Based in Enfield town, we can provide plumbing solutions throughout Enfield and the surrounding areas. Please contact us for further information or enquiries. We aim to provide an excellent and reliable service for all your plumbing and heating needs.